Let’s take a quick look at this amazing Frontend template in the upcoming Joomla 4! 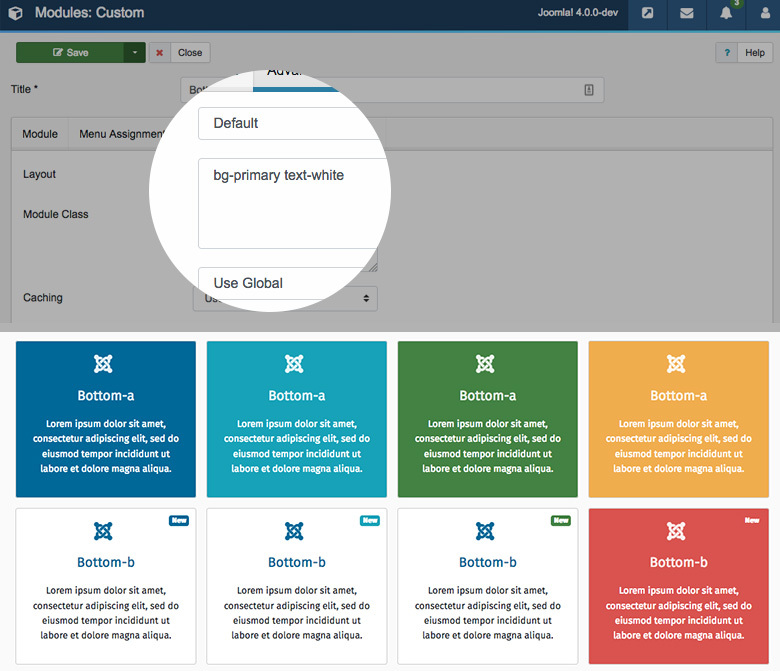 Among many great new features and updates which Joomla 4 will bring us, there are 2 new templates of frontend and backend. 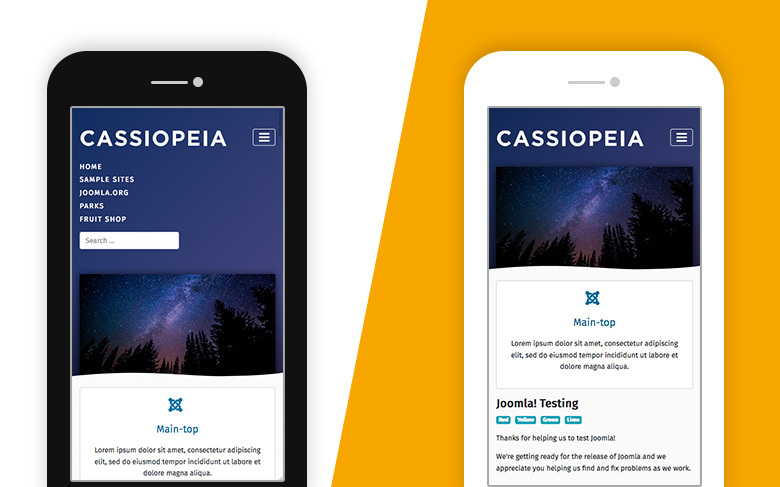 Today blog post purpose is to bring you a closer approach to the new frontend template – Cassiopeia along with flexible layout system, integrating Bootstrap 4, codebase which is well-optimized, latest website technologies, etc. Give it a go! 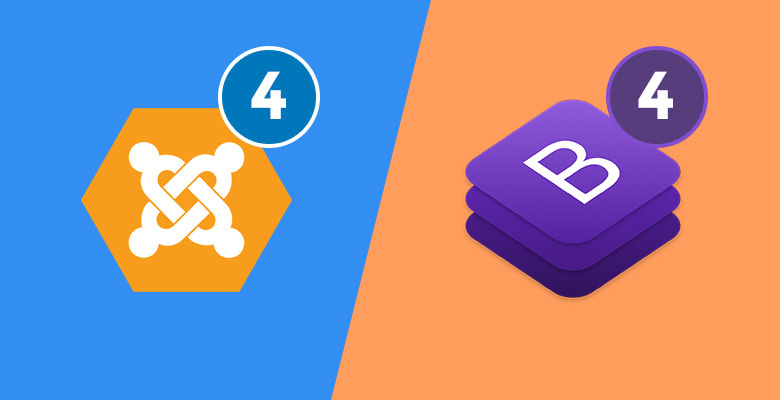 As we have known, Cassiopeia the new frontend template of Joomla 4 integrates with Bootstrap 4. This is the most modern and popular HTML, CSS and JS Framework for creating responsiveness, website mobile first in a quick and easy way. Cassiopeia offers a better look and feels than Beez 3 and Protostar of Joomla 3 with its modern and colorful style. This new frontend template has been created to bring you a better responsive layout (on mobile and tablets) with a greater performance by integrating with Bootstrap 4, latest web technologies and well-optimized codebase. 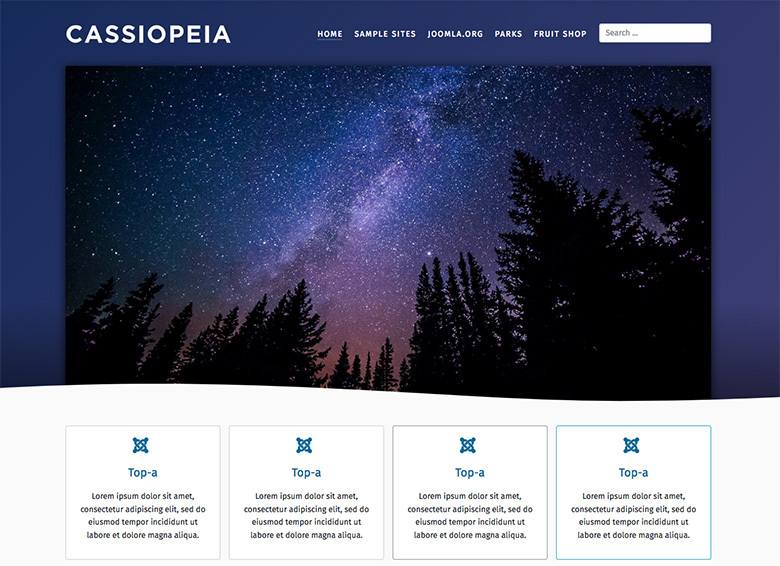 Cassiopeia of Joomla 4 provides us a flexible layout system with more module positions that based on four columns layout system for users to build layout in the way they want easily and layout customization is no longer a problem. 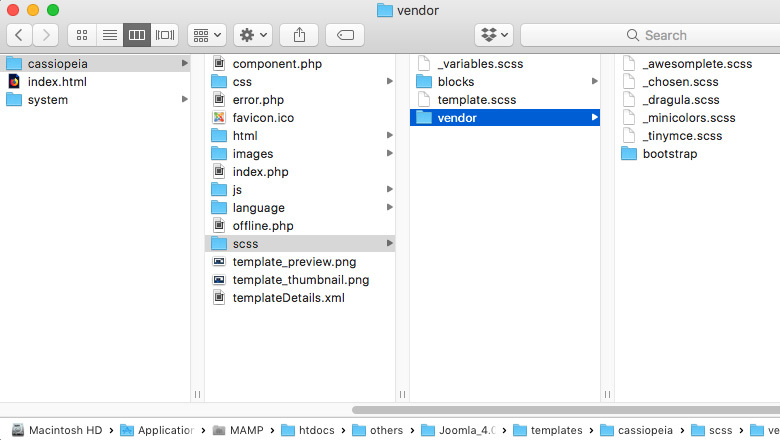 This frontend template has a straightforward structure to get to know the functionality of each folder, which helps developers to customize the template easier. 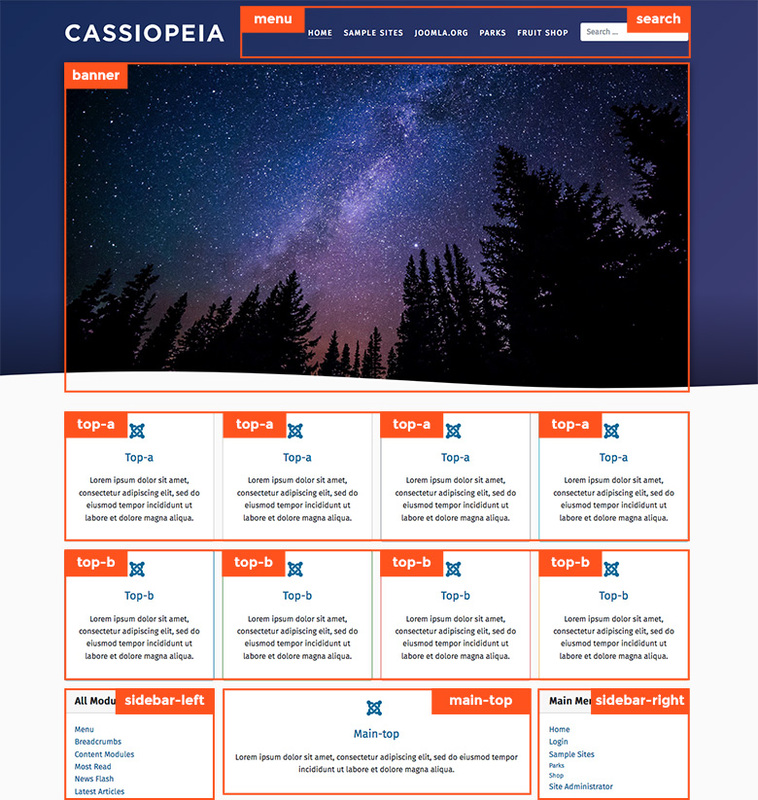 Frontend template from Joomla 3 using LESS, while in Joomla 4, Cassiopeia has been built on SASS, which is a powerful CSS extension for a maintainable, extendable and themeable CSS. 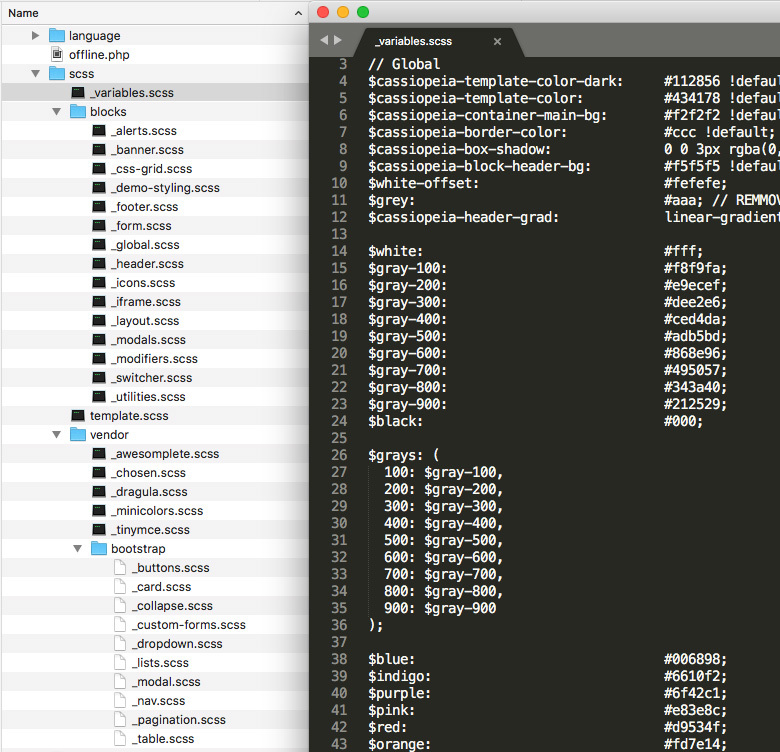 Cassiopeia provides a diversity of module variations to help users develop their site quicker. Having major concentration on advancing code quality, customization ability, and performance, Cassiopeia got optimized and codebase with perfect structure. That’s all of our article today! Are you interested in this Joomla 4 new frontend template? Don’t forget to share if you find this post useful! I did install Joomla 4 and did an import for demo but I did not get the full demo, why is that. Joomla! 4 have not released yet, it’s just beta test version. When this version release 4.0 with stable version, so all templates from us will be supported.